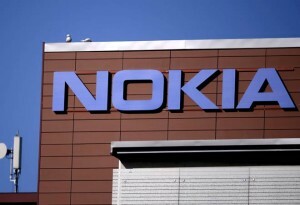 Telecom equipment maker Nokia Networks said that its manufacturing plant in Chennai has capability to make 5G network equipment, but at present the company is focused on firming up technical standards. “We are involved in the process of standardization of 5G network and we will decide closer to the date from which country and plant we should produce those products. Chennai plant is also an option,” Nokia Networks’ Vice-President of Manufacturing Operations Karl Kirschenhofer told reporters in Chennai.